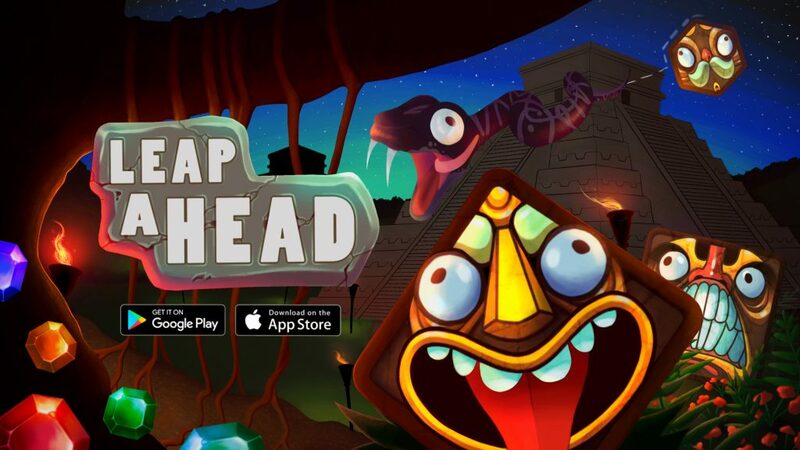 Leap A Head is a 2D arcade puzzle-platformer for tablet and smartphone devices. In this game, the player traverses an Aztec world as a snake, leaping from platform to platform to reach the gem at the end of each level. Platforms exist as simple polygons, and the player must navigate these various shapes to complete each puzzling level. I maintained the creative vision of the game throughout development. This involved ensuring art assets, audio assets, and design concepts blended seamlessly with the rest of the game. I scripted gameplay features and other functionality with a keen eye towards creating self-contained, modular components that could be easily managed and integrated into other gameplay systems. I also worked within existing code bases and eliminated bugs from the game. I managed the responsibilities and tasks for the rest of the team. I used HacknPlan to assign and track tasks for each sprint. Towards the end of the development cycle, I was challenged to analyze the game and cut scope in order to ship a polished product. I handled the creation and maintenance of a Build Verification Test, and ran this test on each weekly build to ensure new additions to the product didn’t hinder the functionality of existing features. I also oversaw the bug tracking process where I assigned bug squashing tasks based on priority. Click and drag the frames above to explore relevant work. Click on a frame to view linked content.